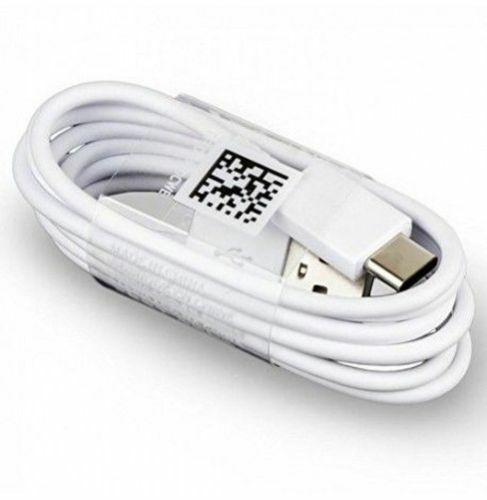 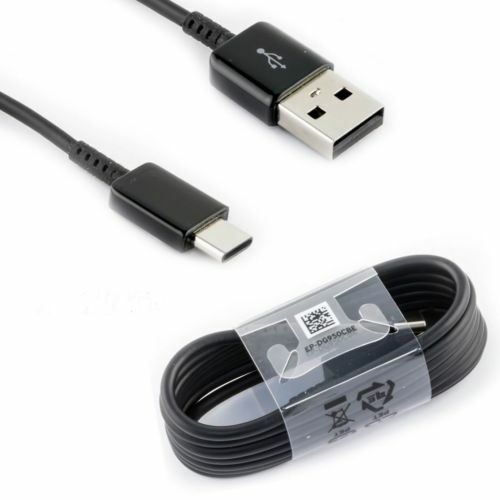 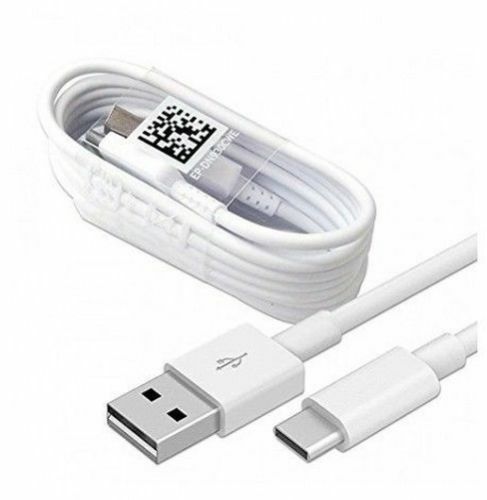 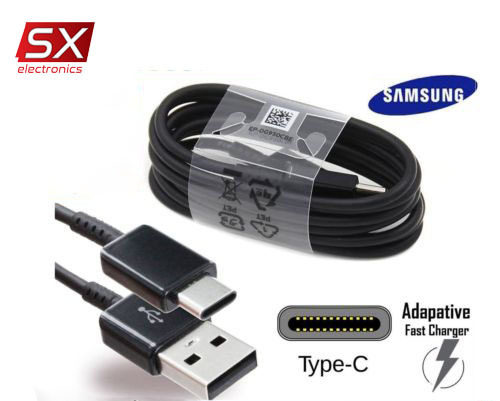 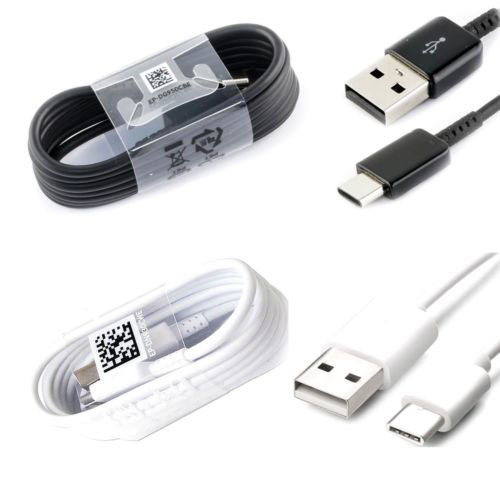 Type-C Data Cable will enable you to charge and transfer data quickly and at the same time. 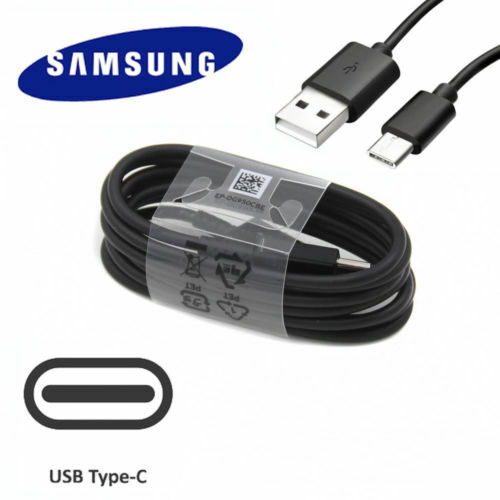 With minimal power consumption, this handy accessory is great to have to hand. 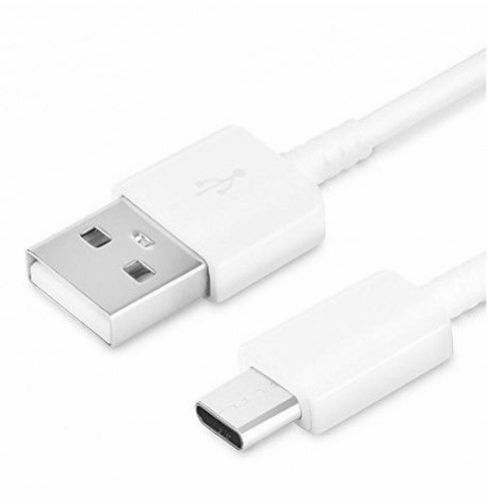 · USB-C's (TYPE-C) user-friendly design lets you insert the connector the right way, every time.